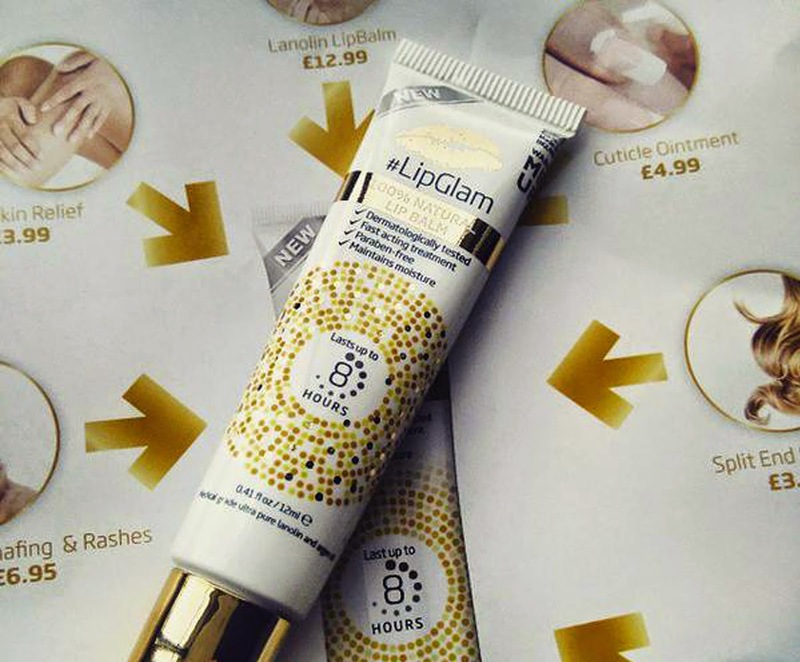 Home blogger mail lip balm lipglam lips moisturiser news reviews LipGlam Review & Blog News! 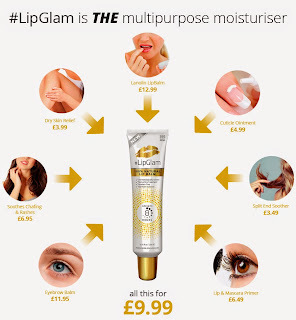 LipGlam Review & Blog News! I haven't posted anything in a while because I had a college exam which is now finally over so I'll be back blogging like normal! Okay so about a month ago I received LipGlam to try out and review for my blog. I love lip products but I tend to get dry, cracked lips every so often so lip balms are always my hero! LipGlam is a natural lip balm that's made with lanolin to "replenish and revitalise your skin" by locking in moisture. I was excited to try it anyway, but then I read the card that came with it and read that you can use it on your cuticles, spit ends, dry skin patches, eyebrows and other areas. The product is a bit thick but if you place it between your fingers it melts instantly. I tried it on my lips and it lasted hours so I was excited to see what it was like when I tested it in other places. Next I tried it on my cuticles and a patch of dry skin on my hand and after a couple of hours both looked much better as well as my skin being super soft! I'm totally impressed with this product because there's an unlimited amount of uses for it and it's so moisturising on your skin, I read on their website that it's proven to reduce skin roughness by 40% which is pretty impressive. LipGlam definitely gets a thumbs up from me! You can buy LipGlam from their website here. Now for my blog news.. So when I asked you all to give me feedback on my blog a lot of you said that you'd be interested in seeing YouTube videos from me and so I've decided that I'm going to give in and start a YouTube channel for my blog! Any videos that you'd like to see me do leave your suggestions in the comments below.